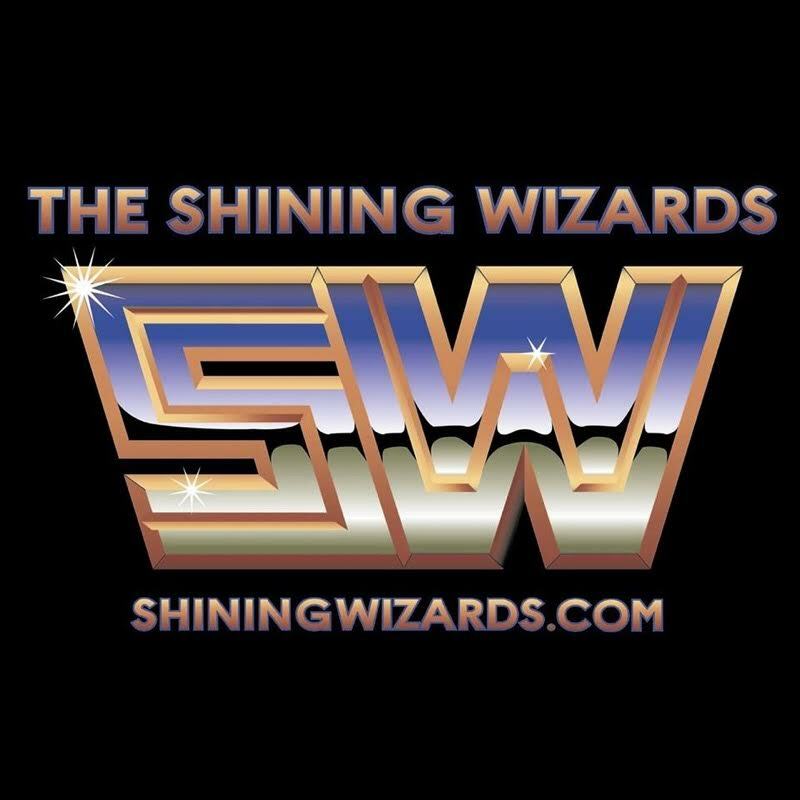 Check out the latest episode from our friends at The Shining Wizards Podcast, which features an interview with Al Snow via Skype that almost didn’t happen. Fortunately, after a 24-minute delay, it did and they discussed Extreme Championship Wrestling, The New Rockers, Collar And Elbow Clothing, bullying and more. After Al, the boys discuss the week in wrestling, covering last week’s WWE SmackDown Live, NXT, Impact Wrestling, WrestlePro, EVOLVE Wrestling, Combat Zone Wrestling, Ring Of Honor Global Wars, WWE Raw and some WWE TLC talk. – The opening in-ring segment with Ethan Carter III, Eli Drake, TNA World Heavyweight Champion Eddie Edwards, The Miracle, Maria and Moose was standard as far as what we’ve seen on the mic from all involved here, with the mission to push specific programs. Of course, we knew that Drake would challenge Edwards for the belt later as per his “Bound For Gold” briefcase. We also had Miracle and EC3 in a clash over who was rightful to challenge for the belt next. Everybody spent a good minute to put themselves over before Moose came down to commence the physicality. In the end, it was apparent this was used to hype the match to follow. – Dixie Carter’s an interesting lady. While we applaud the idea that the show’s “chaos” behind the feud between TNA World Heavyweight Champion Drew Galloway and Lashley prompted her to give the show to someone else for the night, it didn’t make sense. That said, who ended up in charge was okay. We also saw highlights of how Jeff Hardy earned the right to face his brother Matt at Slammiversary, with the storyline focused on Matt’s darker character after Jeff took him out. The last of the highlights focused on the Ethan Carter III-Miracle feud. – In a world of goofy episode name decisions, TNA were beside themselves. Who thought up “May Mayhem”? Good lord. On the surface, there was potential. Ethan Carter III was on the last stop on the “Road To Redemption” as he’d battle “dark” Matt Hardy to get the chance to take on The Miracle at Slammiverary. Also previewed in the opening video were an Ultimate X match (for the X-Division Championship we assume) and an Al Snow-Grado match. The latter actually received good storyline support, so not a bad night on deck here. – In the TNA world, all eyes were fastened upon the greatly built feud between TNA World Heavyweight Champion Drew Galloway and Lashley. Their Title match was made official last week when Lashley won a triple threat #1 contender’s match with Galloway as the special guest referee. Jeff Hardy, also in last week’s match, was taken out by TNA World Tag Team Champions Decay, so we had two storms brewing.